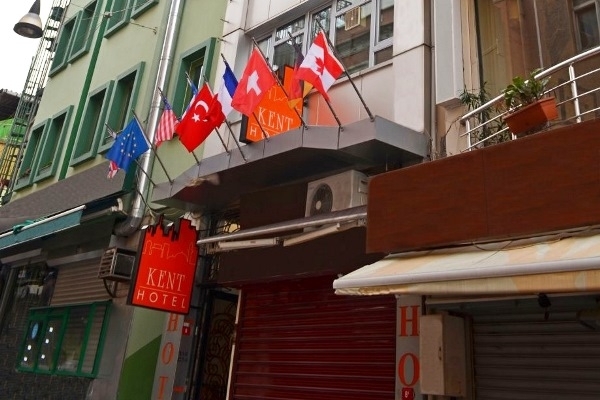 When would you like to stay at MyKent Hotel Kadikoy - Check Availability & Room Rates!!! How far and How long will it take from/to the MyKent Hotel Kadikoy Istanbul from/to International Airports and cruise Ports. How to meet at Ataturk airport How to meet at Sabiha Airport What time should I leave my hotel to catch a flight in Ataturk airport? Is there any additional charge for my airport transfer service? Istanbul Airport Shuttle What time should I leave my hotel to catch a flight in Sabiha airport? How to get from Ataturk airport to the city? Ataturk Airport-Lost and Found How to get from Sabiha Gokcen Airport to the city? How to get from cruise ports to the city?